in Cleveland Ohio on May 16 &17. For info and to buy tickets click the links below. 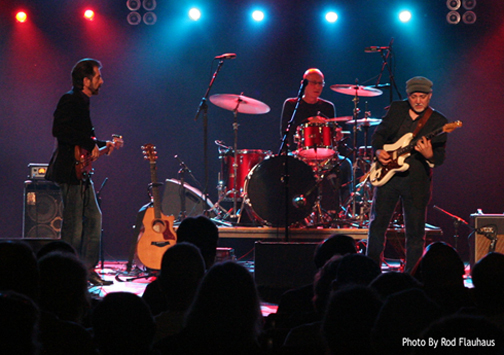 Phil Keaggy will be performing at The Night Town in Cleveland in April.